"Customer Focused and Dependable - Our goal is to treat you as a family and to keep your pool crystal clear!!!" Our customers are the most important aspect of our job! We are there every week and sometimes more than once. We are serious about keeping your pool enjoyable and swimmable all-year round. 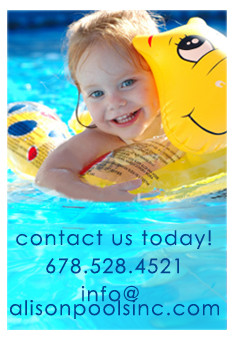 Our team will treat your pool as if it was in our own backyard - that's personable! 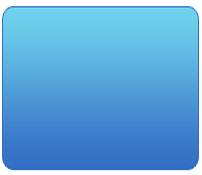 Whether you are new to a swimming pool or clean it every day, we are they to help and assist. Our primary objective is to ensure you enjoy your swimming time. We offer flexible options to service your needs. Do not hesitate to call us for a free onsite walk-thru. We are here to serve!! !